After Google Reader died, the poor souls who used RSS feeds for their main source of news were forced to move on. 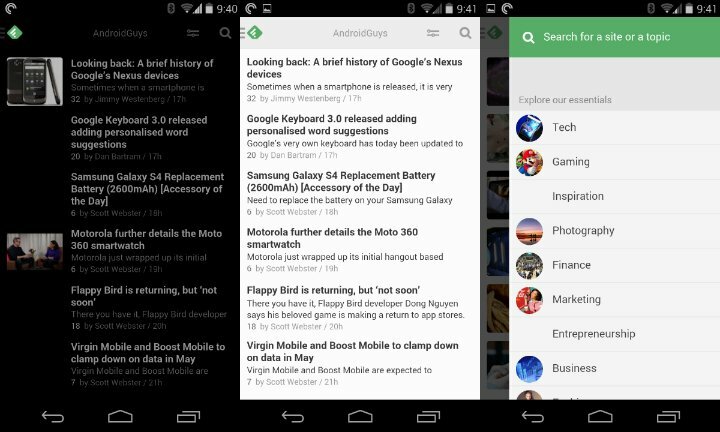 RSS isn’t dead quite yet, and there are tons of really nice apps for Android out there. Here’s a list, in no particular order, of some of the readers we use on our phones. NOTE: This post is spread across multiple pages! Let’s start this list out with our collective favorite. Feedly was there when Google Reader wasn’t, plain and simple. 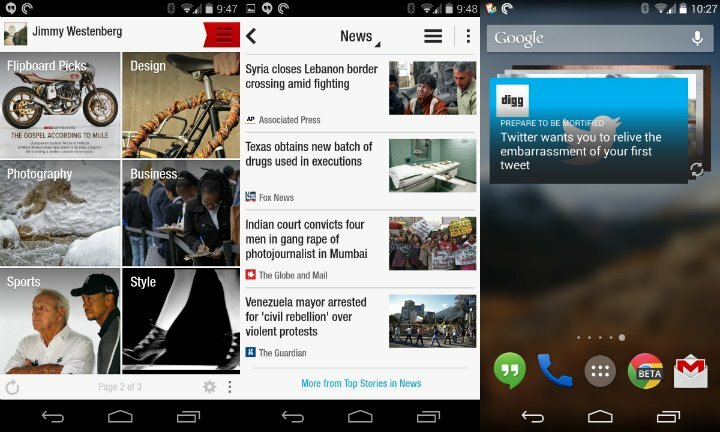 It offered a painless way to import our Google Reader feeds without skipping a beat. The app has been updated like crazy, and it’s now more beautiful than ever. Theme options, view options, and a solid app – what more could you want? Press has been around for quite awhile, offering a beautiful look at your news sources. Import your Feedly, Feedbin, Feed Wrangler, and Fever feeds to Press and have at it. 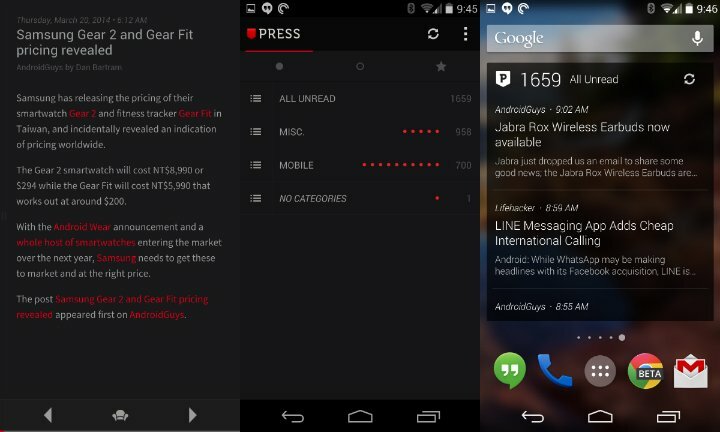 It offers Immersive Mode, a light and dark theme, and one heck of a widget. It’s $2.99, and for a great app like this, it’s well worth the money. 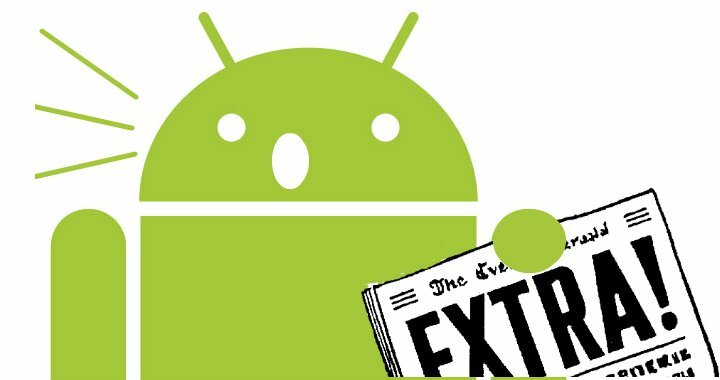 This is probably one of the most popular news apps out there. Flip through pages of articles and browse through content at the speed of light, all while looking at that nice flipping animation. You can sign in with you Facebook or Google+ username, or just jump in and start customizing your feed. For those of you who need more than just headlines, this app is for you.